The Year of New Editions puts another couple tally marks on the wall as two new 2nd edition games are hitting the internet today. 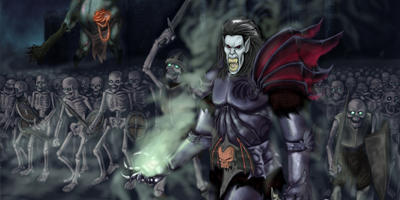 One Page Rules has released the new versions of both Grimdark Future and Age of Fantasy. Both can be downloaded and played now. The Year of New Editions is getting a big addition to it. The folks over at One Page Rules will be celebrating Halloween a little early with a treat for all of us. They're rolling out 2nd editions of all their games on October 25th. I've seen, personally, what can happen when a side-project takes on a full life of its own and feel like it's grown beyond what you can handle. That's kinda what happened for One Page Rules. Well, they took a bit of a break, but now they're back. And not only that, they're going to be coming out with new editions of all their games. It's one thing to play a game where you're worried about just winning or losing. It's another when that win or loss really means something as it's part of an overall narrative or campaign. 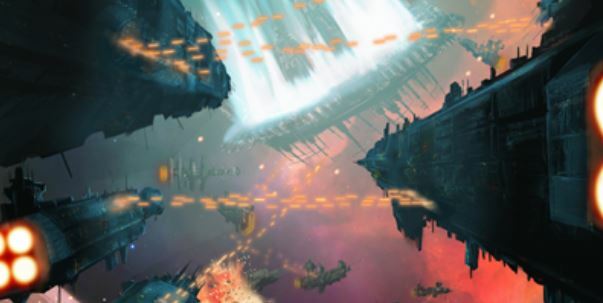 That's just what's coming to Grimdark Future: Firefight and Age of Fantasy: Skirmish. Or, I should say, has come. One Page Rules has released Campaign Rules for both games. It's not just an alternative Wild West that's getting an update. One Page Rules has also rolled out an update for Grimdark future, where they've added in Mercenaries. They've also updated Age of Fantasy by updating the Forces of Havoc with a new name (Havoc Warriors) and a bunch of new units for them. 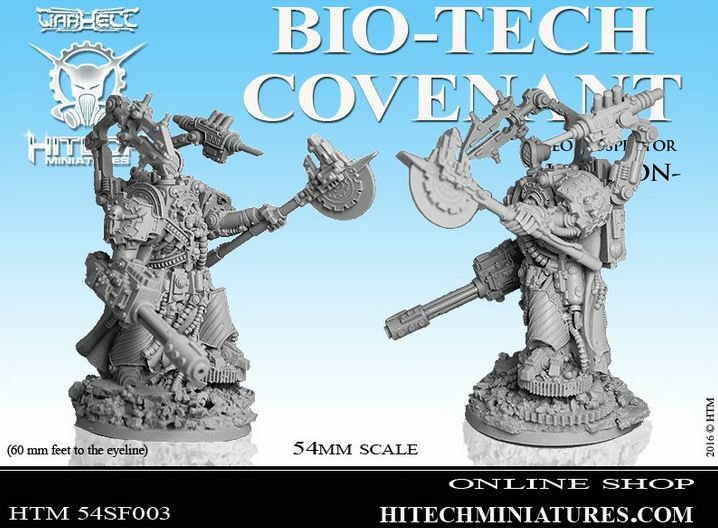 It seems almost weekly that the folks over at One Page Rules come out with one or more new army sets for their games. 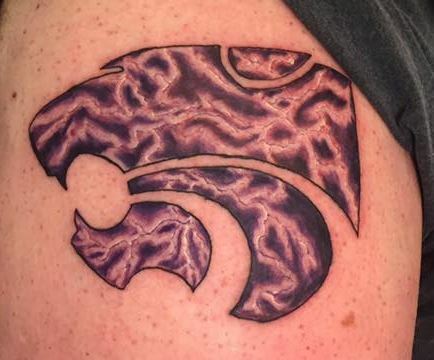 This time around, there's two. They're the Titan Lords and the Rift Demons. Along with that, as is also fairly usual, they've got some smaller updates they've implemented. One Page Rules is constantly looking to add more armies to their games. This update, there's a pair of new ones for you fantasy players out there. They've got Wormhole Demons, which are broken up into four distinct groups that you can mix-and-match as you please. They've also got Wood Elves, a pretty traditional type of force you'd come to expect in a fantasy miniatures game. There's also a bunch of minor tweaks to their various rules sets to check out. The folks over at One Page Rules keep chugging along, coming out with more rules for various armies that you can use in their various miniatures games. This time, they're adding Eternal Wardens and Havoc Brother Disciples. So if you like those miniatures from "that one company in Nottingham," but aren't really fans of the rules, maybe give these a try. I know some of you out there love the One Page Rules rules sets. They're constantly being worked on and updated to make sure they're as good as they can be. They're also being expanded, bringing in more armies. 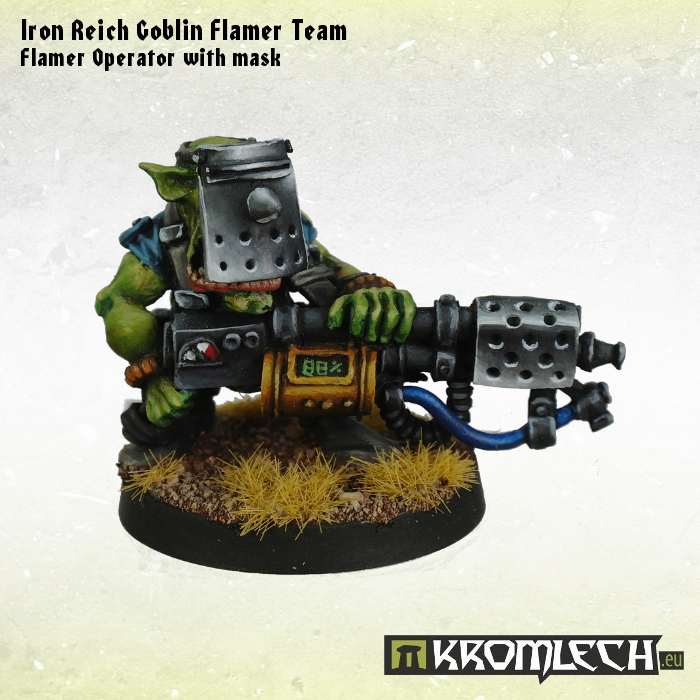 This latest update gives you Battle Brother Detachments as well as Ogres. Plus, with the update, Double Tap is getting an update. One Page Rules has a couple new armies that they've added to their site. That site, by the way, is now completely ad-free, thanks to those that are backing the group on Patreon. See? Already some tangible results. Anyway, if you're looking to play Dark Elf Raiders or Mummified Undead, you'll want to check out the update. One Page Rules has been hard at work since they launched their Patreon campaign. They've got some new factions posted, as well as major fixes to some of their rules sets. The Year of New Editions adds another name to the rolls. One Page Rules has been going over pretty much everything they make, coming out with new editions. This now includes WarStuff. WarStuff is their rules set for, well... anything. Pick a mini, any mini, and you'll be able to come up with rules for it using their system. 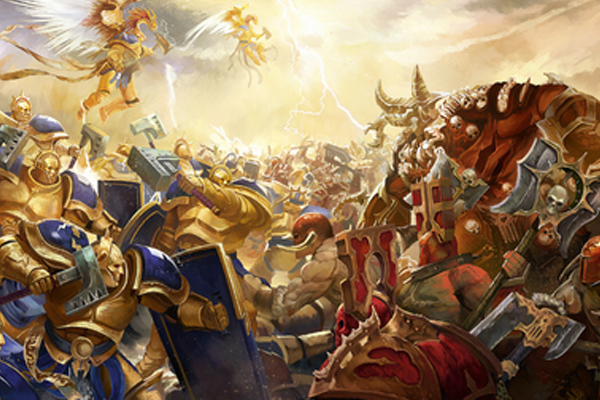 Love it or hate it, Age of Sigmar seems to be sticking around for a while. As such, the fellows over at One Page Rules have decided to make their own version of the game. Though, since historically the Age of Sigmar rules fit on just four pages, there's not really much they could cut down to get it to one page. But still, they've posted their version, as well as posting some updates for their other One Page rules sets. The Year of New Editions means a lot of work for a lot for a lot of game designers. So in the initial release of those new editions, there might be parts of the game that had been around, but weren't updated right away. This means the games get to you quicker, but then some catch-up has to be played. 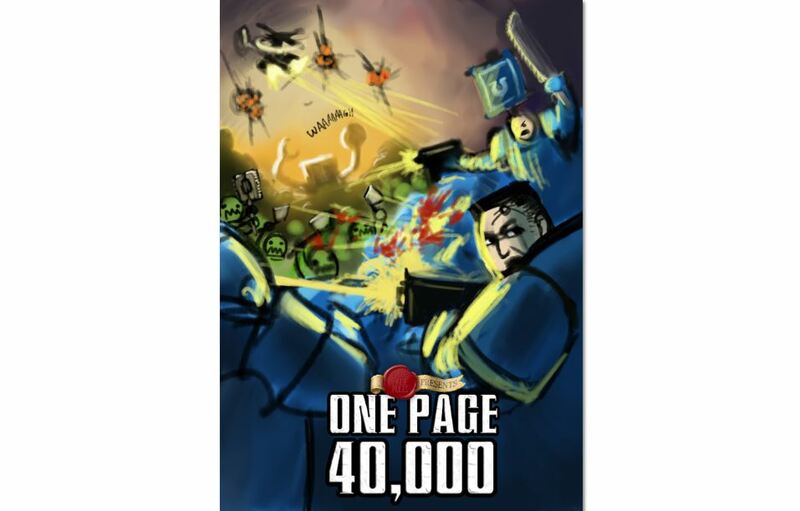 Well, the folks over at One Page Rules are working to bring everything possible to the new edition of One Page 40k. That includes Genestealer Cults and Space Marine chapters. The Year of the New Edition rolls on. One Page Rules has been going through their various products, making improvements and upgrades across the board. Their final core game to get an update was One Page Fantasy. That's no longer a problem, since the new version has been rolled out and available for download now. One Page Rules has been updating all of their rules sets. And, as each one rolls out, we're happy to let you know about them, continuing our coverage of 2016: Year of New Editions. 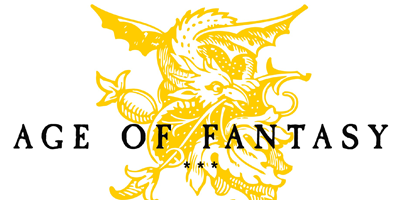 This time around, they go from the sci-fi side of things to the fantasy side with the release of One Page Fantasy 3rd edition. As we roll along into a new month in the Year of New Editions (gee, we're halfway through it, aren't we? ), we have yet another new edition of a game to tell you about. Recently, One Page Rules released their One Page 40k update. Well, it seems only right that now they'd be getting us an update to One Page Kill Team. And that's just what they've done. Version 3.0 is now available. One Page Rules is mostly known for making condensed and alternate versions of other popular miniatures games in both the sci-fi and fantasy range. Well, they've got a brand new game available, and it's not a direct "our own version" of any particular system. Yes, it's a starship battle game, and you can play large scale or small scale, but it's its own thing. 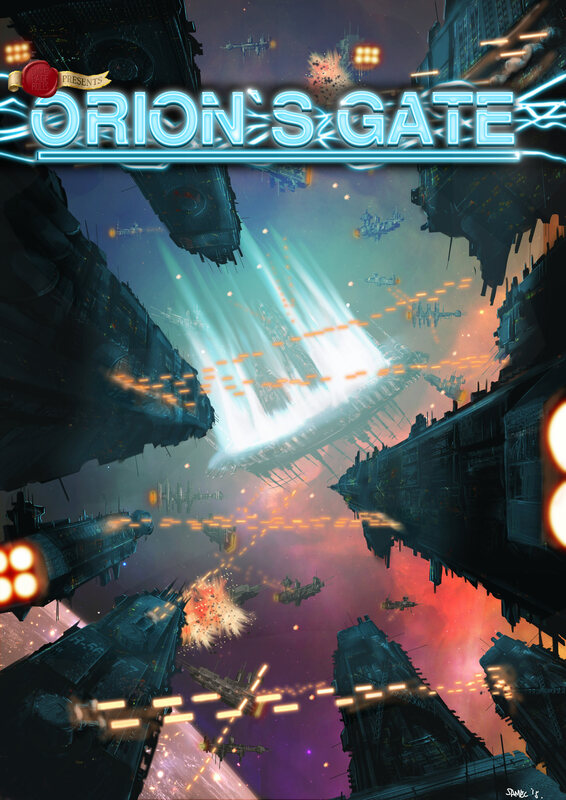 I'm talking about Orion's Gate.